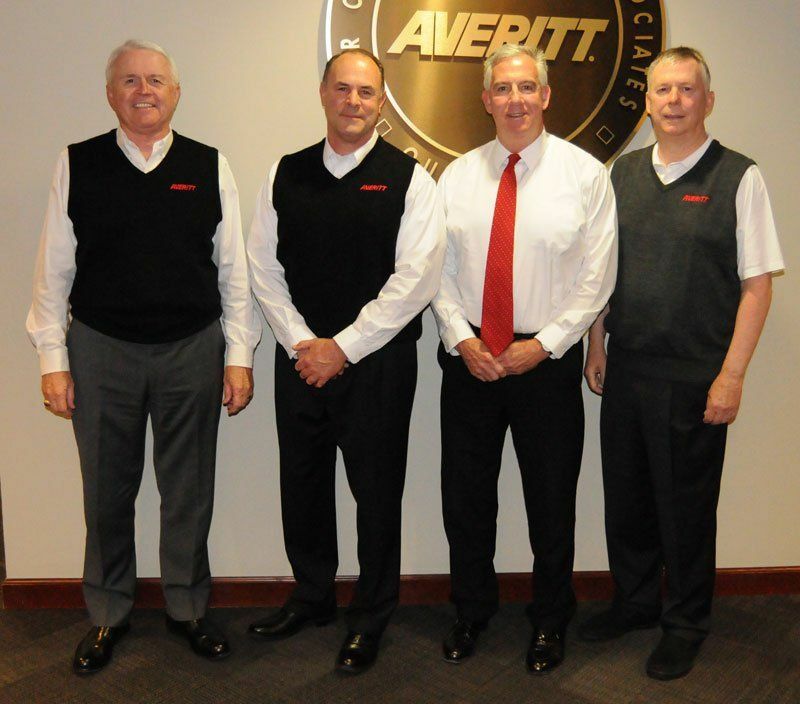 COOKEVILLE, Tenn. — Averitt Express recently promoted two associates to its executive team: Johnny Fields has been appointed to the position of executive vice president and chief financial officer, and Barry Blakely has been named as vice president of operations. 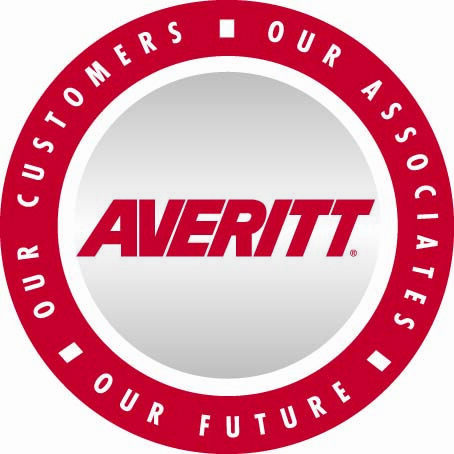 Fields joined Averitt in 1996 and has served in a wide variety of positions, including his most recent position of vice president of finance. 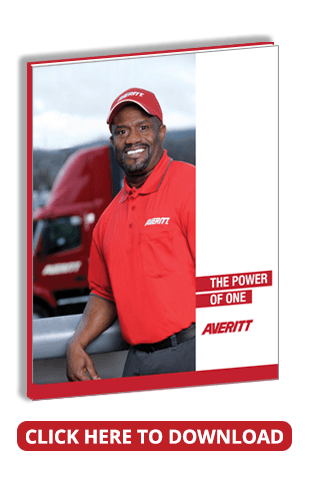 Blakely brings 31 years of leadership experience to this role, including positions in sales, as well as service center director and regional vice president of operations. “Over the past few years we have taken some important steps to formalize and communicate our team’s long-term plan for continued leadership. We are especially proud that the plan specifically expresses our promise to protect our culture of promoting from within. The promotions of Johnny and Barry are examples of our plan becoming a reality. As the need arises to fill future leadership positions, we will continue to make decisions to ensure the next generation of leaders genuinely represents our core values, culture, business strategy and commitment to control our own destiny,” added Sasser.